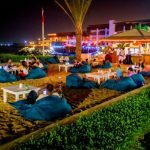 Barefoot Lounge is a new and innovative concept of under-the-stars seating takes the open air lounge experience to an all-new level. 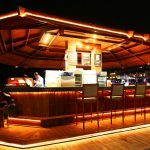 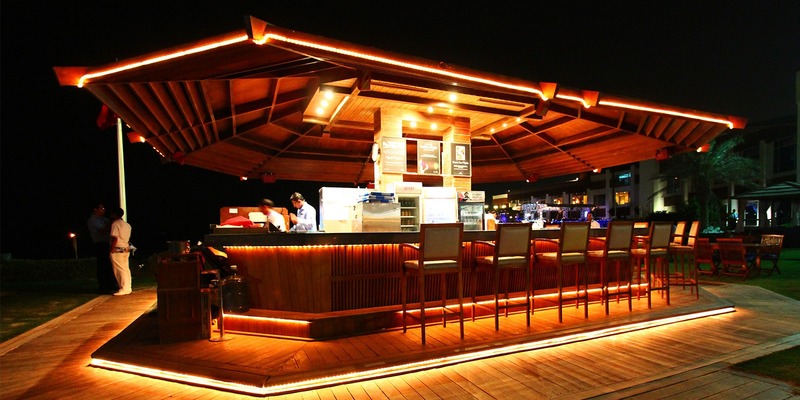 Located on the resort’s sandy beach, Barefoot Lounge offers guests a relaxed and informal atmosphere. 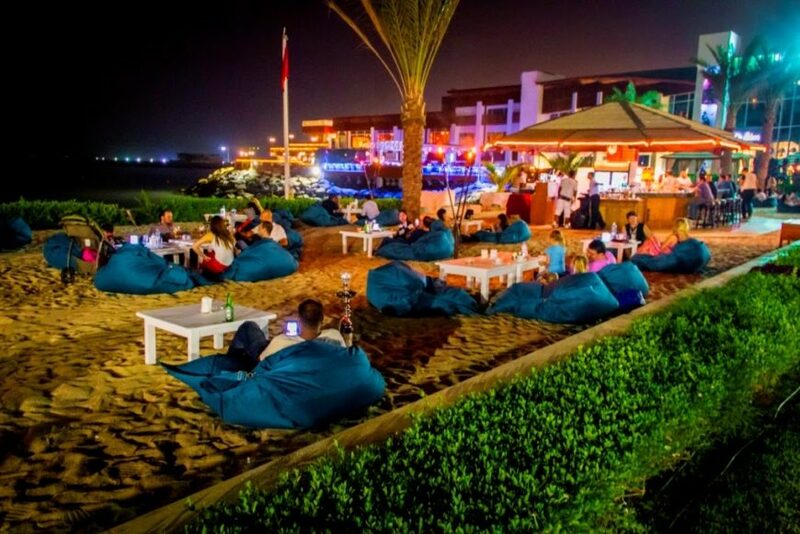 With no etiquette and no shoes required, Barefoot Lounge Breaks all the rules to offer everyone a quiet spot by the beach where you can truly unwind.